Join us for this weekend’s video shows and discuss all things Lovecraft! Back on schedule! Join us for this weekend’s video shows, where we talk about all things Lovecraft. You can watch tonight’s show LIVE at midnight Eastern time (11pm Central, 9pm Pacific), and tomorrow’s show at 6:00pm Eastern time (5pm Central, 3pm Pacific). You can also JOIN the show, if you’d like. If you want to join the discussion, email me at lovecraftezine@gmail.com as soon as possible and I’ll send instructions. It’s easy. To watch LIVE, simply go to this webpage at the appropriate time, and click the play button in the Youtube video you’ll find there. 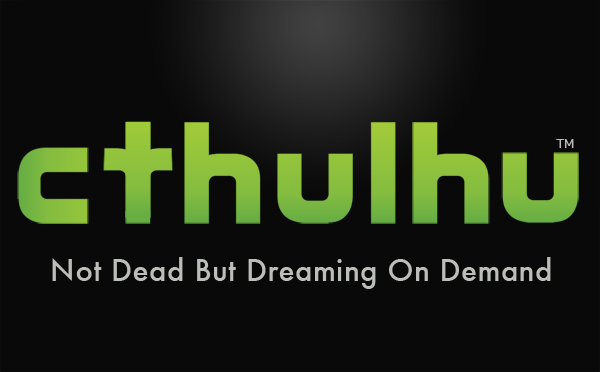 While you watch, you can also interact with us on the Lovecraft eZine Public Message Board. If you want to be notified about upcoming shows, join our brand new notification list. No spam, ever. Just reminders. Unsubscribe any time. See you tonight at midnight Eastern and tomorrow at 6:00pm Eastern!